Prominent & Leading IT / Technology Services from Pune, we offer agile development, agile web development, agile website development, agile website design, dynamic static web application development and agile website application design. 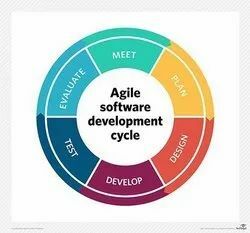 Agile software development is an approach to software development under which requirements and solutions evolve through the collaborative effort of self-organizing and cross-functional teams and their customer(s)/end user(s). Looking for “Web Page Developments”?